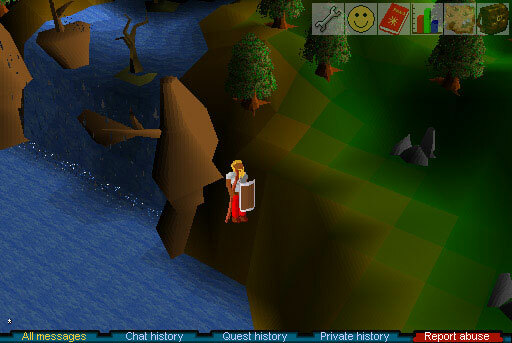 RuneScape Classic was the first version of RuneScape, released in 2001. For many years we've left all of the content from the original game available to play. 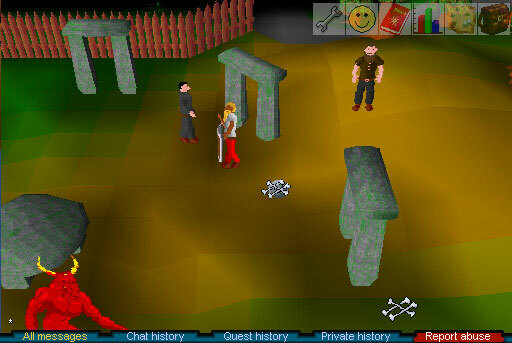 Whilst it's seemingly been happily plodding along since then, it is with great sadness that we have taken the difficult decision to say goodbye to RuneScape Classic, which we will be winding down over the next 3 months. It has been amazing to see such dedication amongst those of you who have kept playing RuneScape Classic over the last few years, some of you have even managed to reach max total! However, it's not all fun and games. 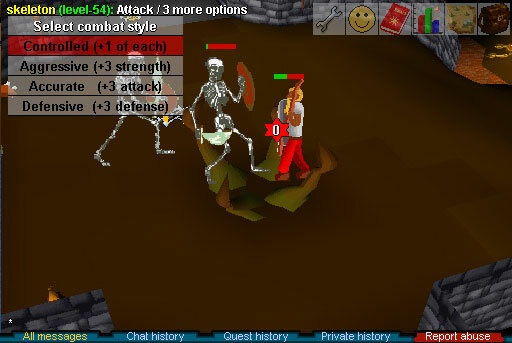 We've not fully supported RuneScape Classic for years, so why are we suddenly seeing it as a problem now? The truth is that bots and lack of community safety tools are serious problems, however, we also feel that we can no longer offer long term service reliability due to the growing risk of unrecoverable game breaking bugs. The number of bugs is getting worse, and we're gradually seeing the game breaking. It's important to highlight these are bugs which we won't fix, most of them we can't fix due to the unsupported nature of the game. As such, rather than have the game break indefinitely without any warning, we wanted to give everyone the opportunity to have their last goodbyes. The RuneScape Classic servers will be taken offline on the 6th of August 2018. After such date, it will no longer be possible to log in to the game. You will still be able to make full use out of any outstanding membership time you have up until that date, and any remaining membership will remain valid for both RuneScape and Old School RuneScape.